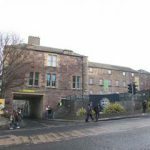 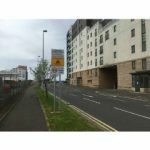 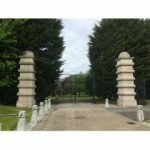 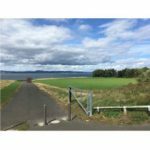 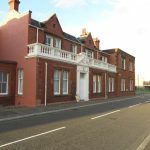 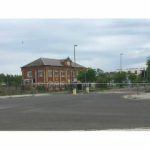 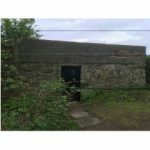 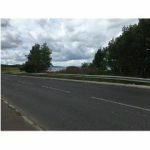 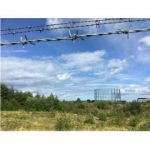 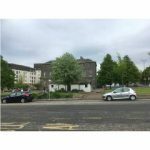 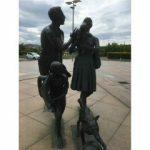 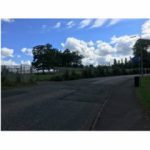 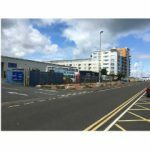 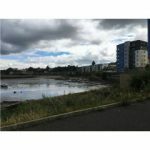 This tour offers a varied digest of what happened in the Granton area since medieval times with a focus on the industrial heritage throughout the 18th, 19th and 20th century. 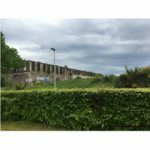 From quarrying to castles, in addition to manufacturing electric cars, printing oils, and early steel, Granton has been at the forefront of bringing innovation and wealth to Edinburgh. 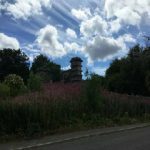 While most of its industries have now vanished, we hope to keep its heritage alive by describing what was once a hive of activity. 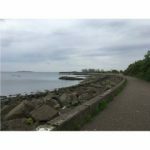 The scenic walk along the Forth foreshore will bring pleasure, while the stories, including one involving Darwin, will keep a captive audience. 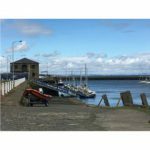 The tour is suitable on foot, is wheelchair/pram friendly and can also be done on a bike. 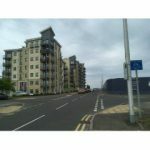 It takes around 1.5 hours at a leisurely stroll. 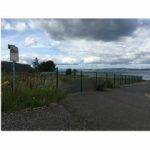 This walking tour is produced by Gina Fierlafijn Reddie, with editorial contributions from Linda Garcia, David King, Ian Reddie, and Kenneth Williamson.